Lawrence W. Nichols, the William Hutton Senior Curator, European and American Painting and Sculpture before 1900, will tour the exhibition. An exhibition ticket is required. 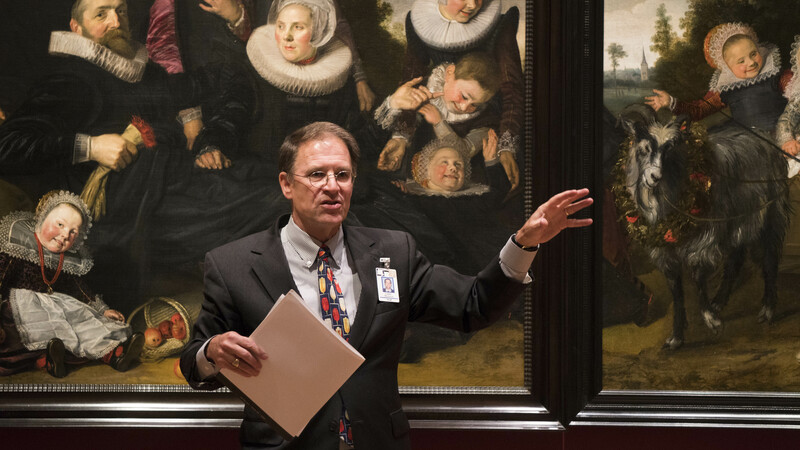 Admission to Frans Hals Portraits: A Family Reunion is free for Museum members and $10 for nonmembers. Discounts for seniors, military personnel, students, and children are available.